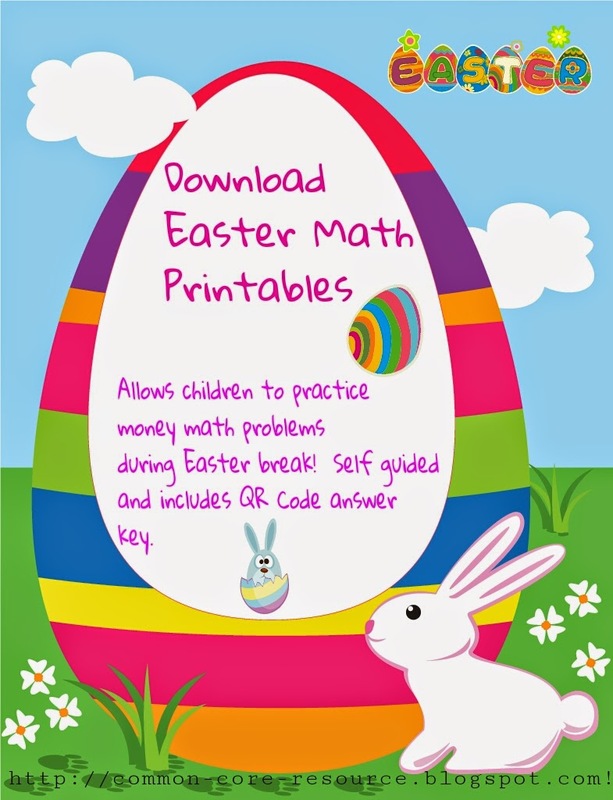 Download Easter Math Worksheets for extra practice for your child or students! Just because the children will be out of school for Easter doesn't mean they can't have a little fun while practicing with money. 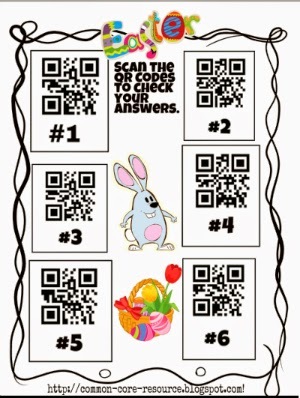 I created a set of Easter math printables including an answer key that has QR Codes! 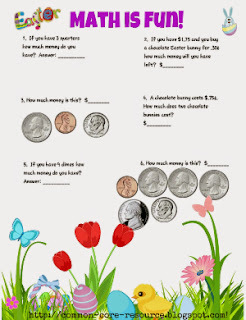 The money math problems are a review of what has been covered on the previous Money Worksheets and Printables, but this set allows children to work independently and check their work using the QR Codes. 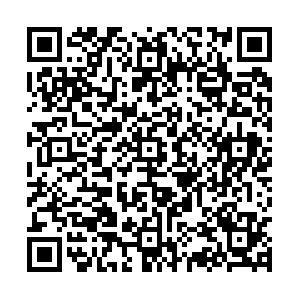 I also have a second set that contains an answer key without QR Codes for those that prefer to use them. I encourage using the answer key with the QR Codes so your child can work at their own pace to complete the money math problems and check their work. You may also find out helpful to download the Free Money Cheat Sheet which covers common money combinations. 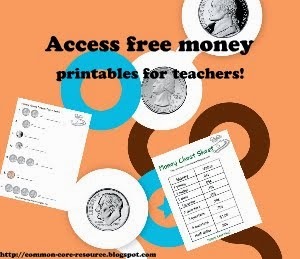 Click/tap here to download the previous Money Worksheets and Printables that are available. 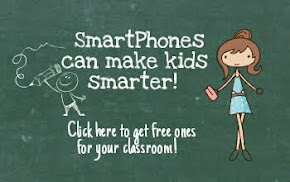 They can be done independently or in a classroom setting. 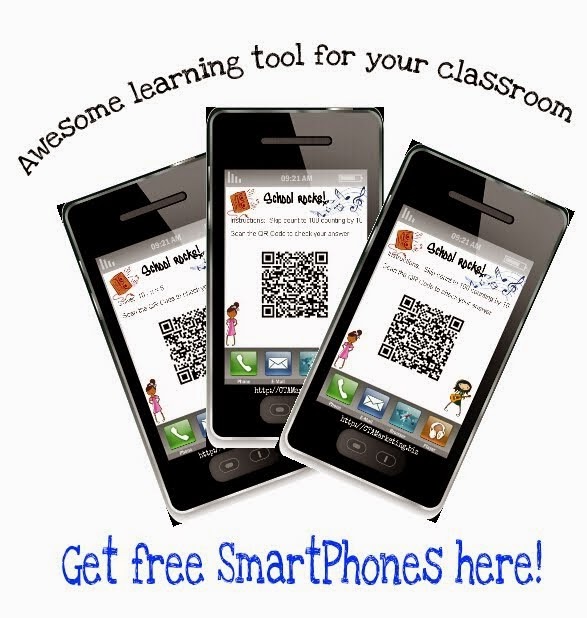 I have used these and they have proven to be very helpful to the students.